Where would you like me to send your guide? 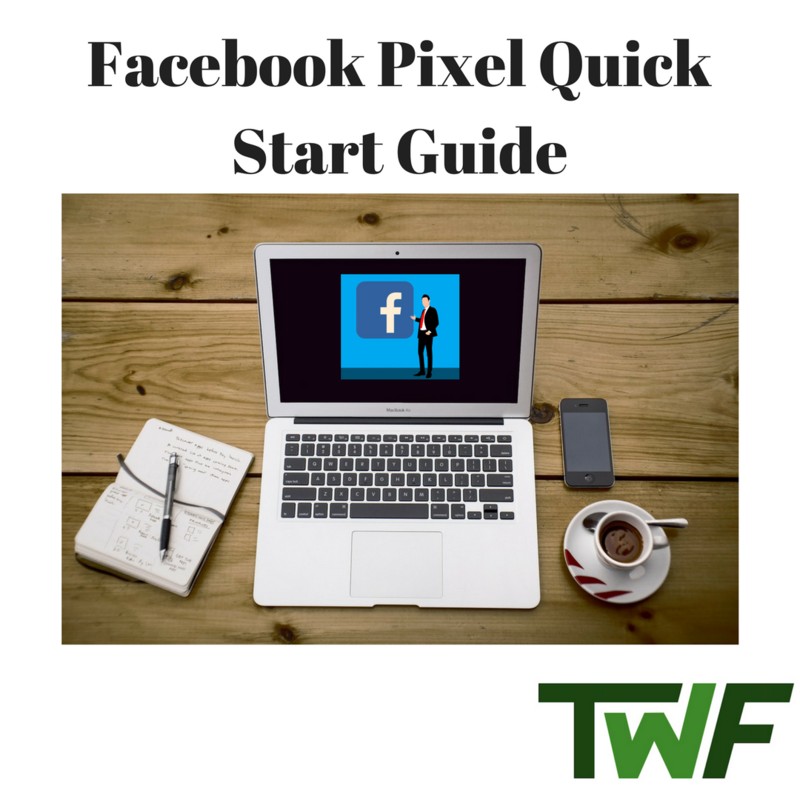 This guide shows you how to install the Facebook Pixel on your website for ad tracking and custom audience building. Awesome. Your guide should be arriving in your inbox in the next few minutes.